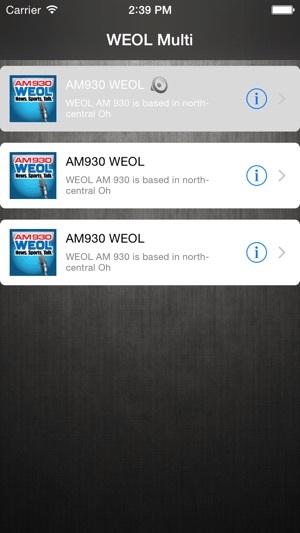 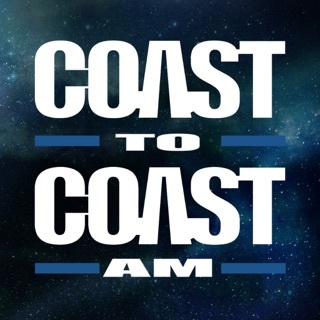 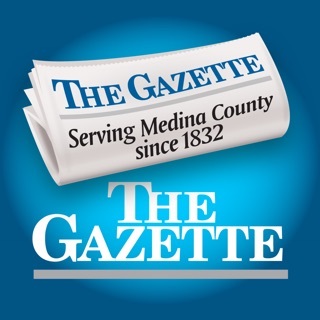 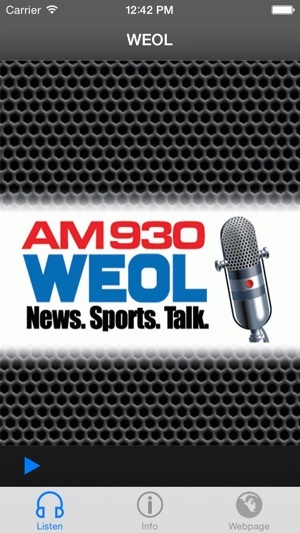 Listen to select WEOL AM930 on your mobile device. 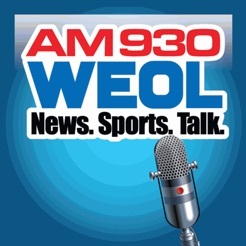 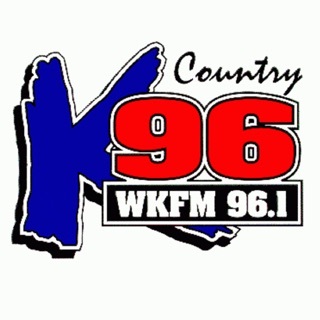 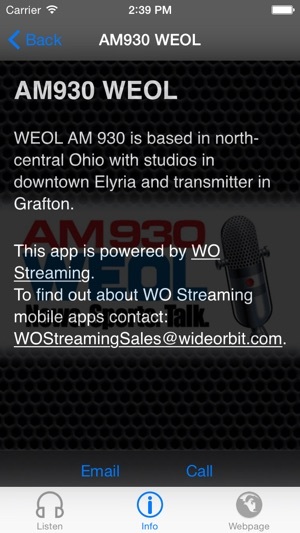 WEOL AM 930 is based in north-central Ohio with studios in downtown Elyria and transmitter in Grafton. 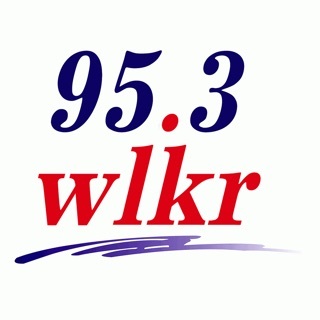 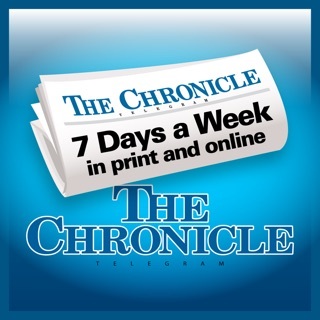 NOTE: Due to certain restrictions, we are unable to stream all of our over-the-air programming so you may hear filler music.